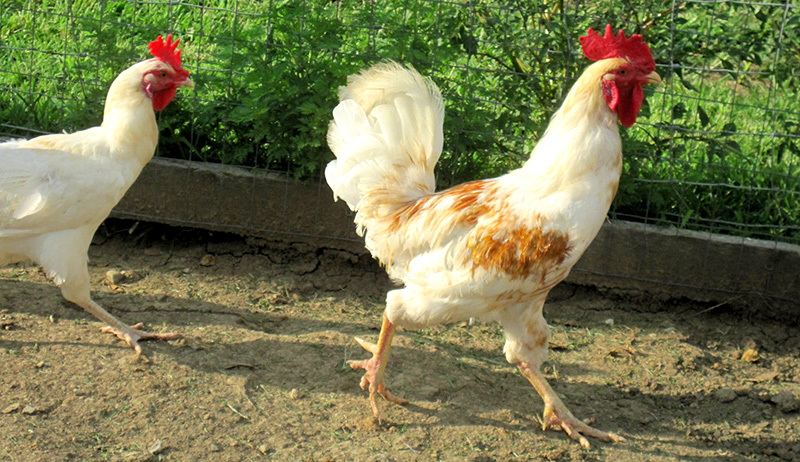 Scale down your flock—in size not number—by keeping small-scale chicken breeds called bantams. Provide enough room in the coop and run so that your chickens can live out happy, healthy lives. In the midst of fighting crime, the NYPD also saves swarms of bees. 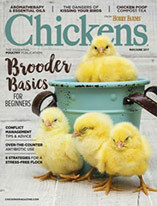 Sometimes your backyard poultry need a little more than a dust-bathing—this just might be one of those times. 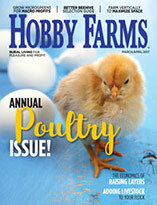 How Much Chicken Feed Does A Flock Need? 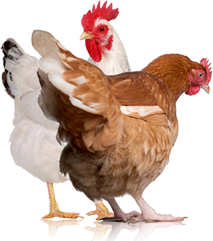 Make sure your chickens are getting the right size meals to make the eggs or meat you’re raising them for. Summer’s no joke to chickens who need to keep their cool. An often overlooked farm livestock, rabbits can be raised on any size farm for many different purposes. As much as you think you can, it’s impossible to “do it all,” so for your sanity’s sake, gracefully say goodbye to the projects no longer serving you or your homestead. Once a predator of the western desert, the coyote is making its way into suburbia across the U.S. Here’s what you need to know.